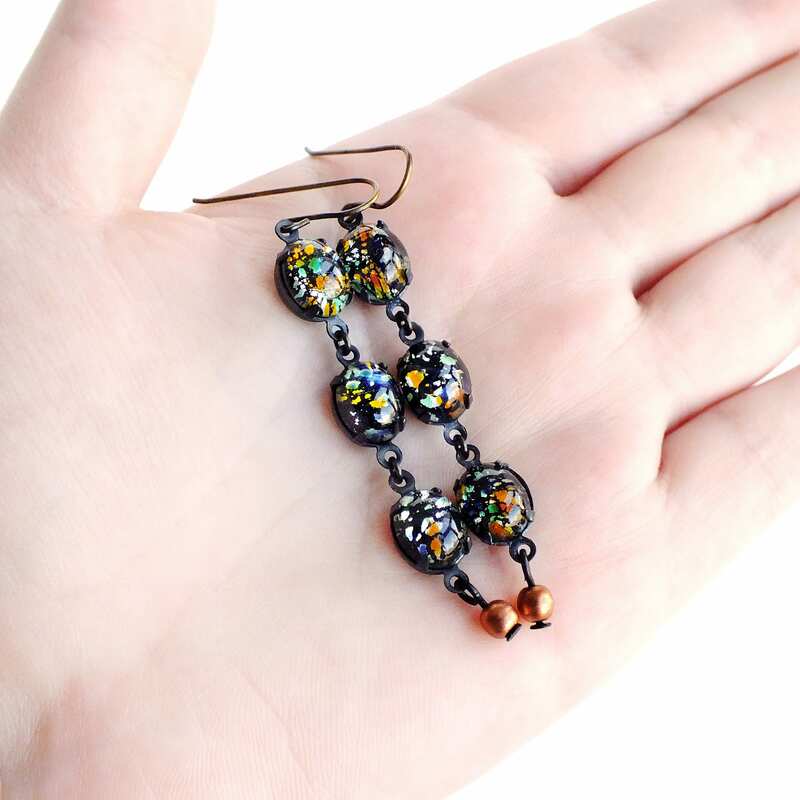 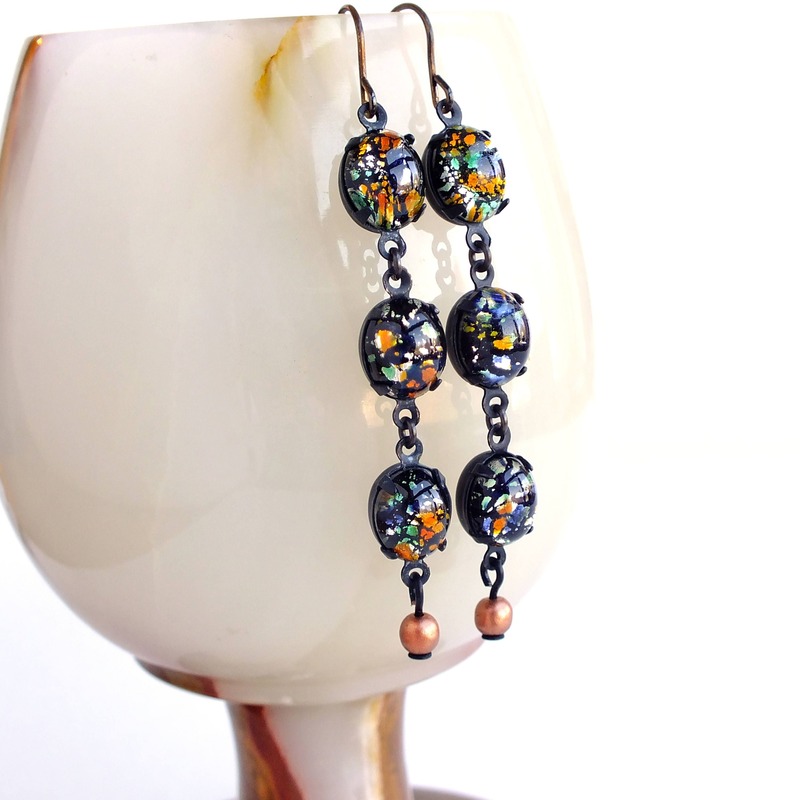 Handmade multi colored black glass lampwork earrings with dangles of vintage silver foiled domed glass stones. 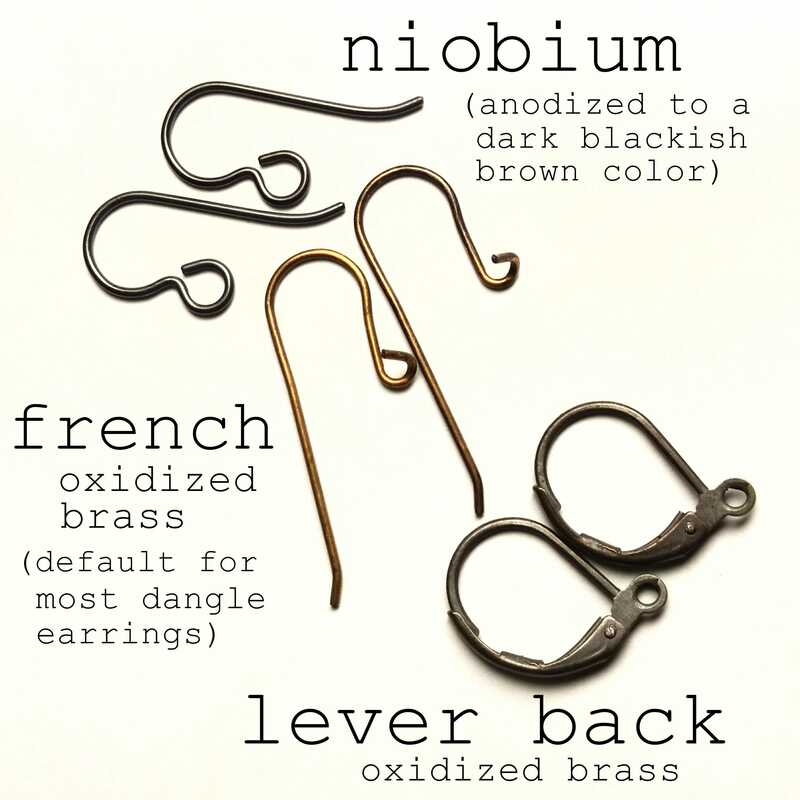 US made oxidized brass designer ear wires, and settings. 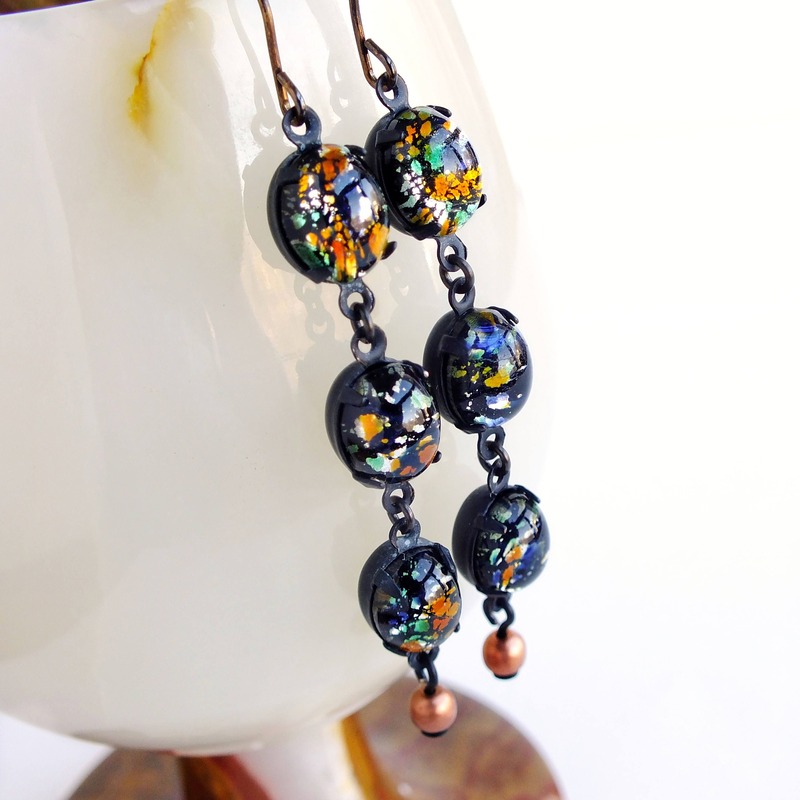 Long dangles made with stunning genuine vintage handmade domed glass Lampwork cabochons. 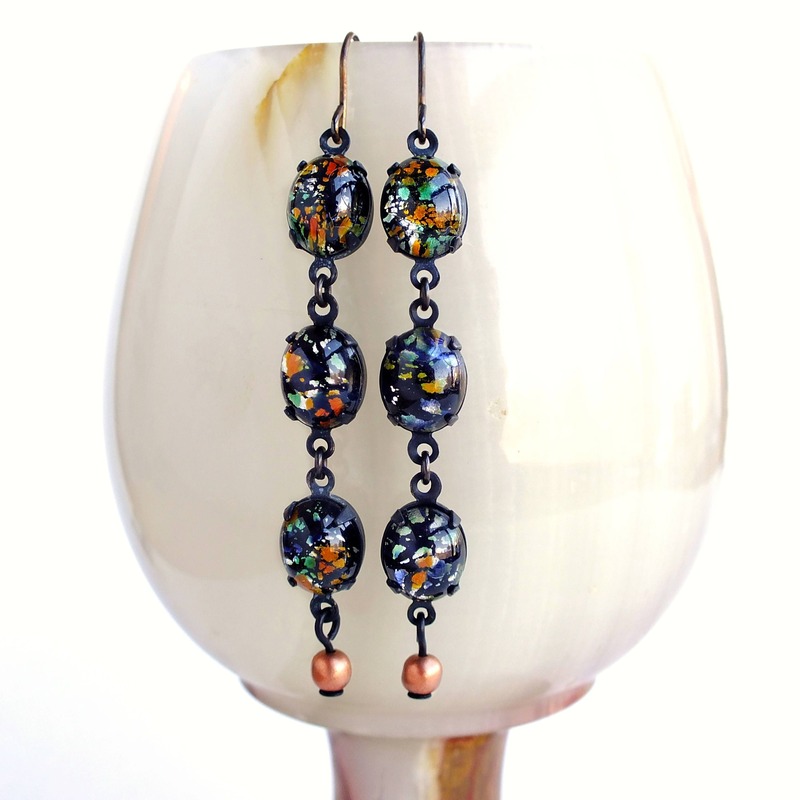 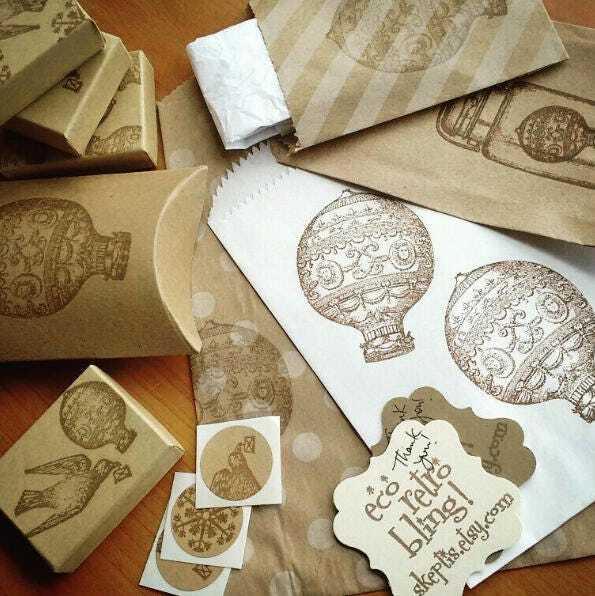 The base is black embedded with sparkly silver foil and hints of green, orange and blue glass. 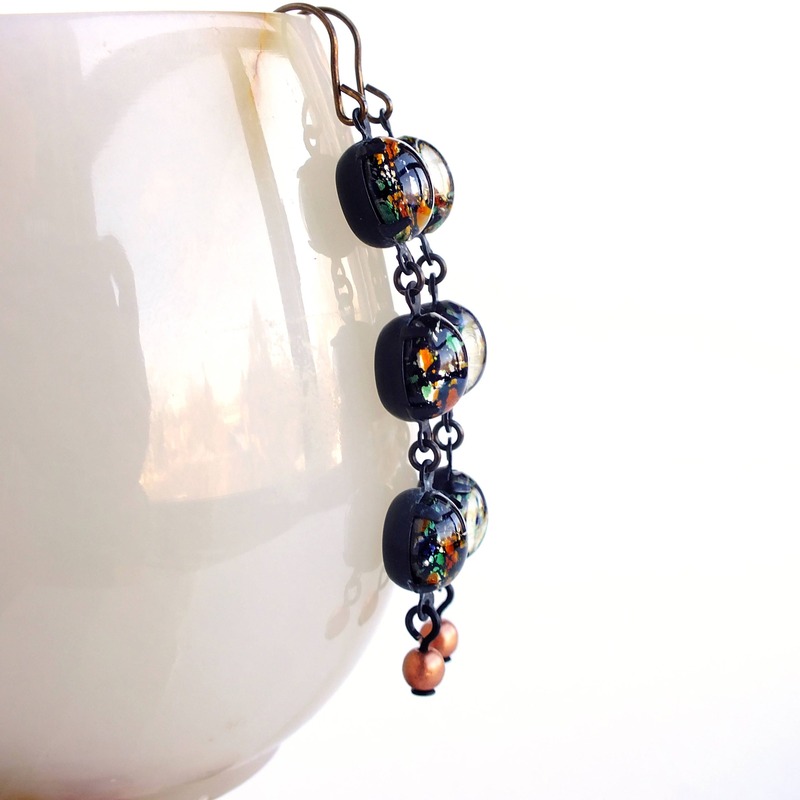 Set in oxidized brass pronged settings adorned with matte copper glass beads.